Most Americans associate Cuban food with rice, beans, plantains and those ubiquitous Cuban sandwiches layered with cold cuts, cheese, pickles and mustard. And yes, there are Cuban sandwiches in Cuba, but they are little like the Cuban-American version. And yes, rice, beans and plantains appear on almost every menu, but there’s lots of pizza too. 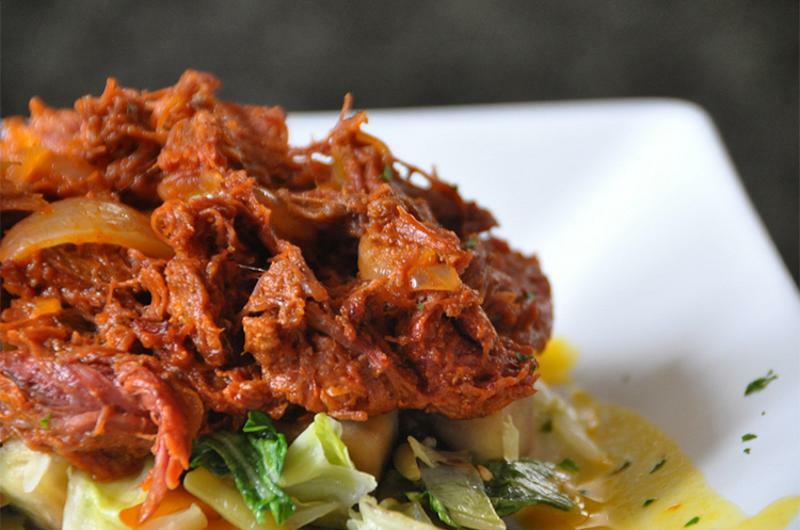 Compared to Cuba’s government-run restaurants, which offer a limited menu of ordinary fare, privately operated paladares make the most of a small and often sporadic supply of ingredients, infusing the art and spirit of the country into the cooking, presentation and decor. 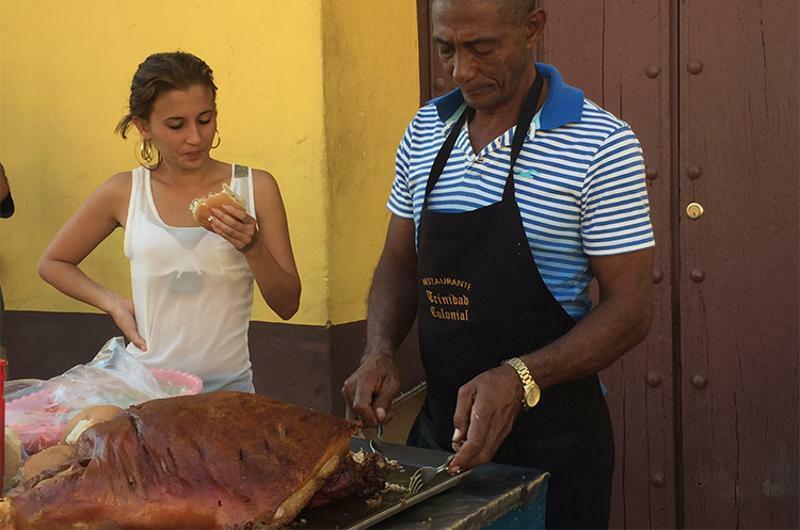 The timing seems right to explore and adapt some of Cuba’s innovative food and restaurant ideas. Not only is American travel to Cuba on the rise, 26% of Gen X consumers, 29% of millennials and 20% of older Gen Zers view Cuban as a preferred cuisine, according to Technomic's Generational Consumer Trend Report. At San Cristobal, the paladar where former President Barack Obama dined on his visit to Havana, customers who order entrees to share get more than an empty plate to divvy up the food. 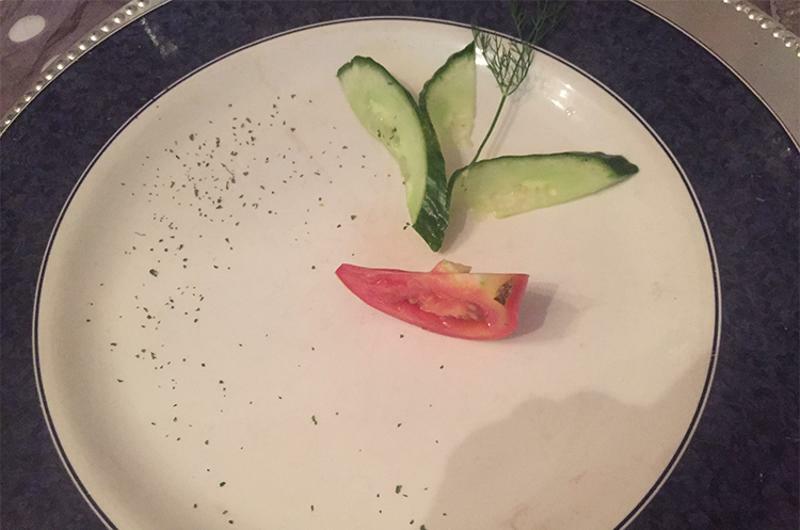 Instead, each plate comes pregarnished with a cucumber flower, tomato wedge, a sprig of herbs and scattered grains of black pepper. It’s an easy extra touch that brings personality to the plate. La Cubita in the Cuban city of Trinidad looks like a pub but treats customers like they’re in a fine-dining restaurant, sending out an amuse bouche before the meal. 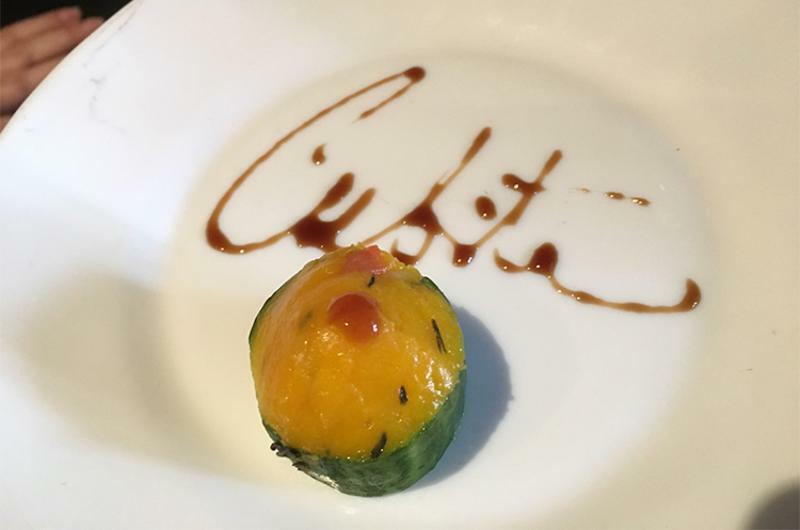 There was a vegetarian section on the menu—a rarity in Cuba—and diners who ordered one of these entrees received a vegetarian amuse. The savory squash bite subbed for the seafood starter served to the rest of the table. Hot and made fresh on the spot by street vendors, Cuban sandwiches in Cuba feature roast pork, roasted bell peppers and sauteed onions layered on soft, round rolls. The pork is cooked ahead, kept warm on the cart and sliced when the customer strolls up and places an order. It’s more like the Cuban version of a pulled pork sandwich than the cold subs called Cubanos in the States. The creators rely on the savory pork juices and a little garlic to flavor the sandwich. Aside from the pork sandwiches and a vendor selling mini sausage links, most Cuban street food is on the sweet side. 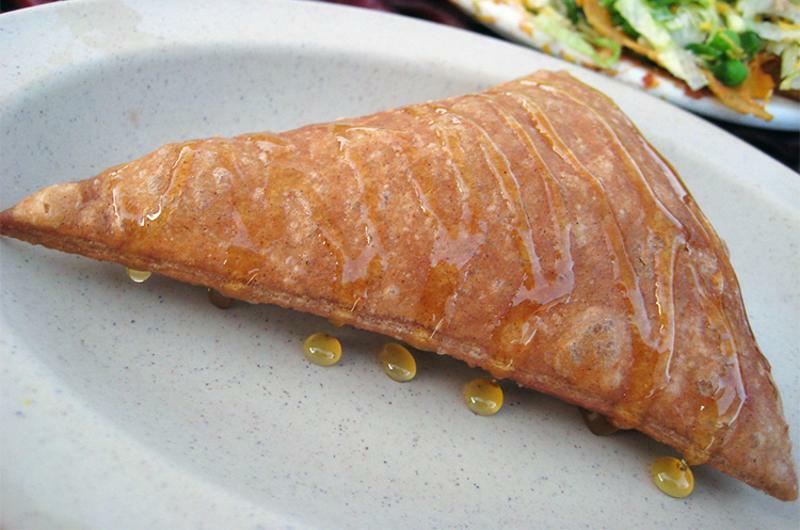 One of the most prevalent choices are crispy triangles of dough that look like oversized tortilla chips—but these are doused with honey and sprinkled with sugar instead of a spicy coating. 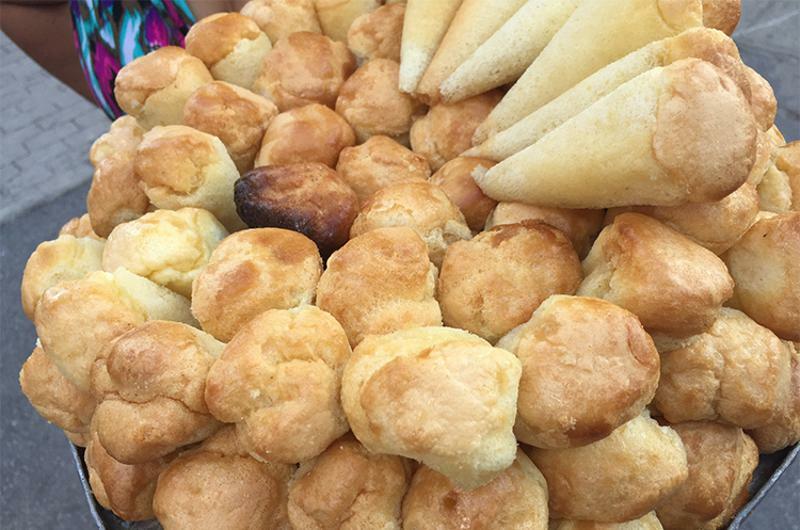 Another popular street sweet is a horn-shaped pastry called "cappuccino." It’s made of sponge cake filled with a tiny amount of custard cream and coated lightly with a honey syrup. Vendors carry these around on trays and sell them for about a dollar each. 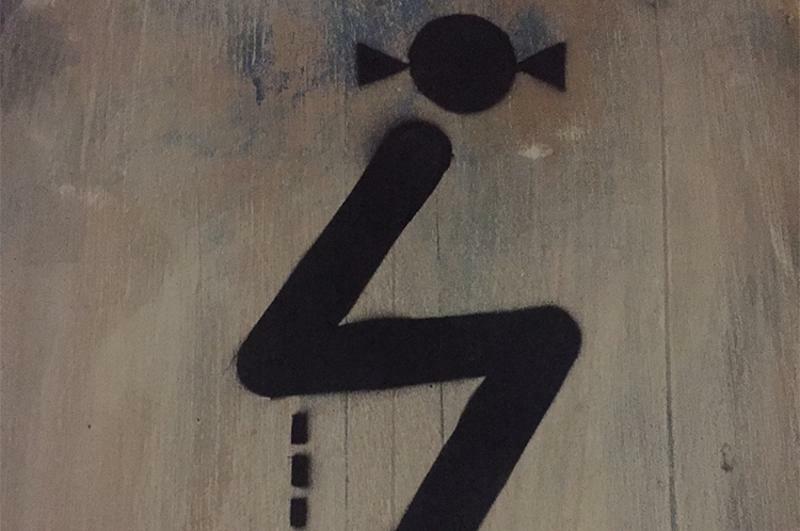 The Cubans have fun with their restroom graphics and decor. The doors to the men’s and ladies’ rooms at Lamparilla Tapas & Cervezas in Old Havana may not be gender neutral, but they are whimsical and direct. La Guarida, an upscale paladar in a crumbling architectural landmark in Havana, sends its chefs to France to learn culinary arts. The menu reflects this expertise, as does the restaurant’s tableware and design. 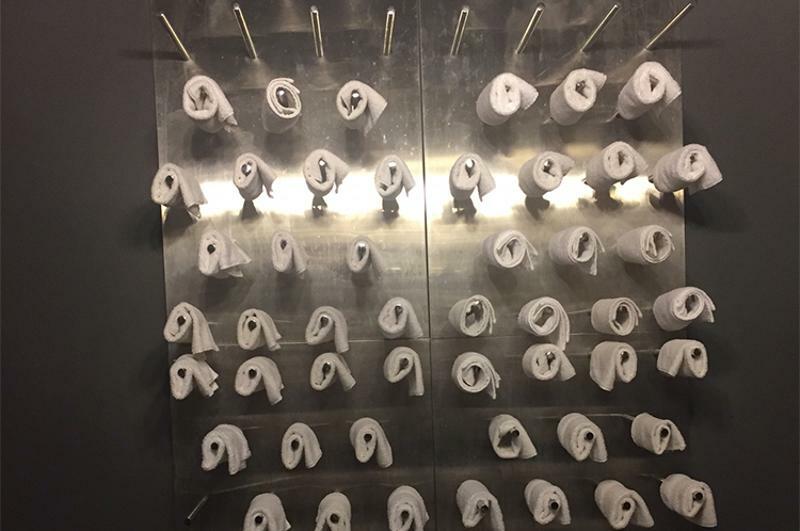 The unisex bathroom is a standout—the hand towels are arranged on hooks in a pattern that creates a large art installation. An attendant constantly replenishes the towels so the decor doesn’t disappear as the night wears on. 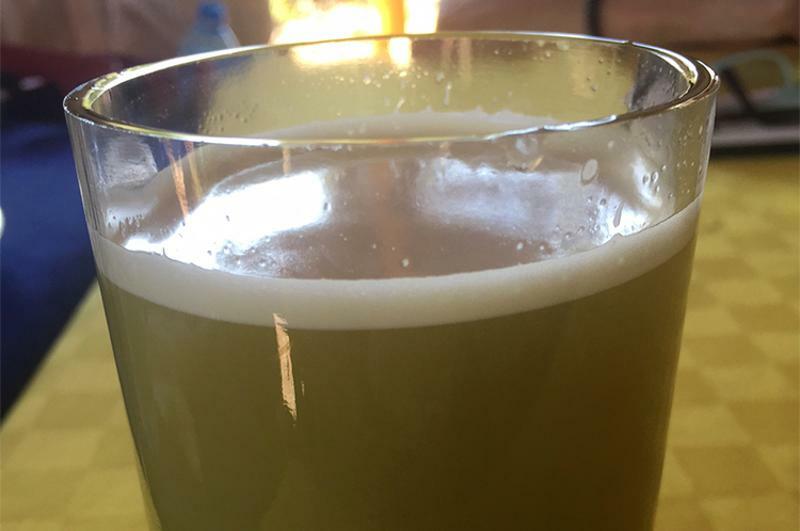 Fresh-pressed sugarcane juice has an appealing pale green color and tastes surprisingly refreshing, with just a hint of sweetness. At a true farm-to-table pig roast in the sugarcane fields near Trinidad, the farm-to-glass cocktail combined the juice (known as guarapa) with rum, which pairs well with juicy, crispy pork, rice and black beans.